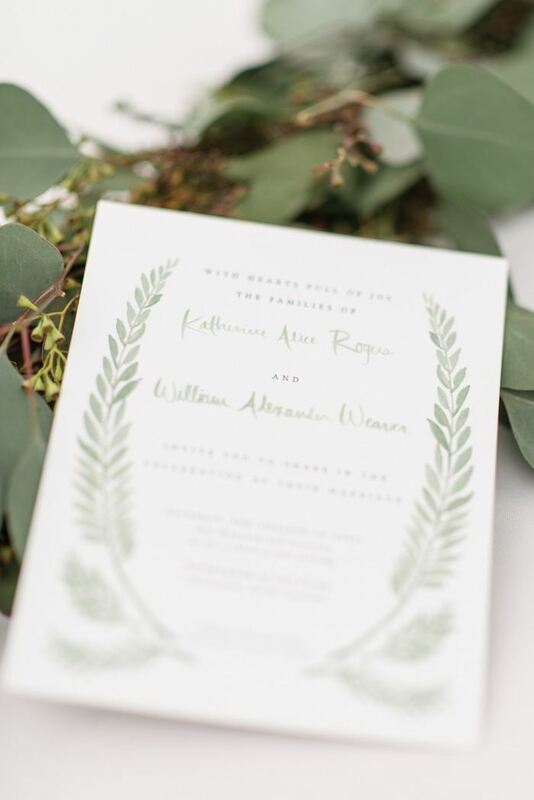 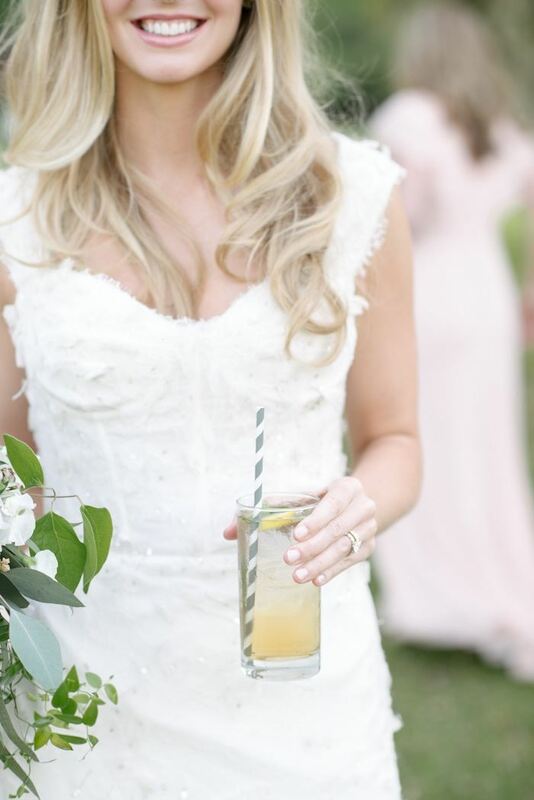 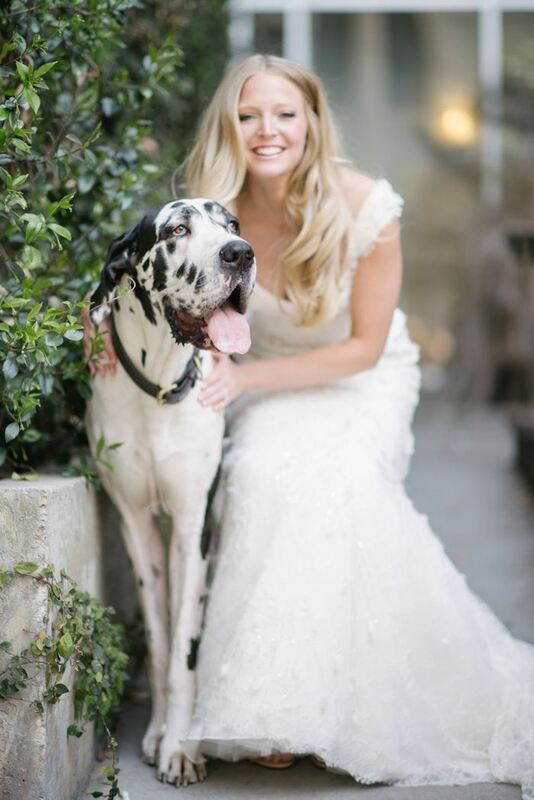 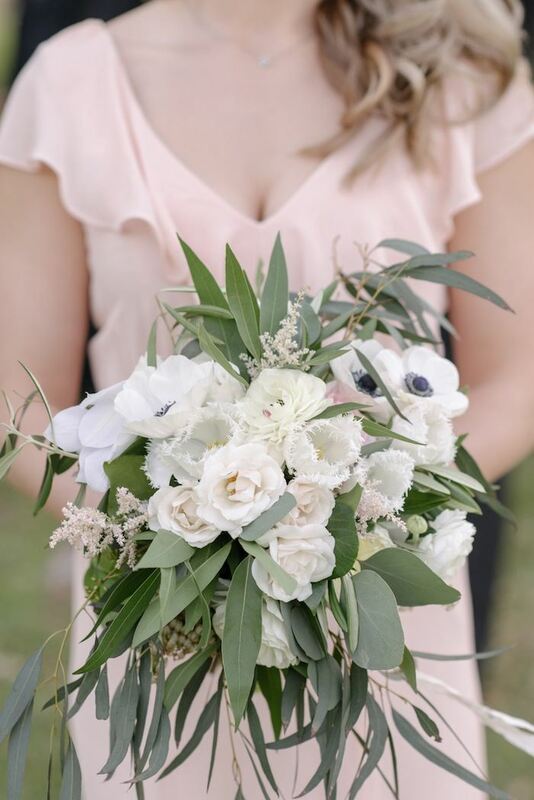 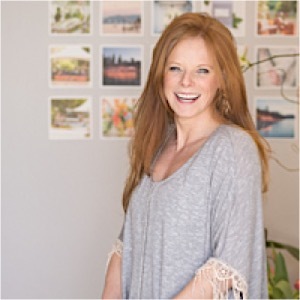 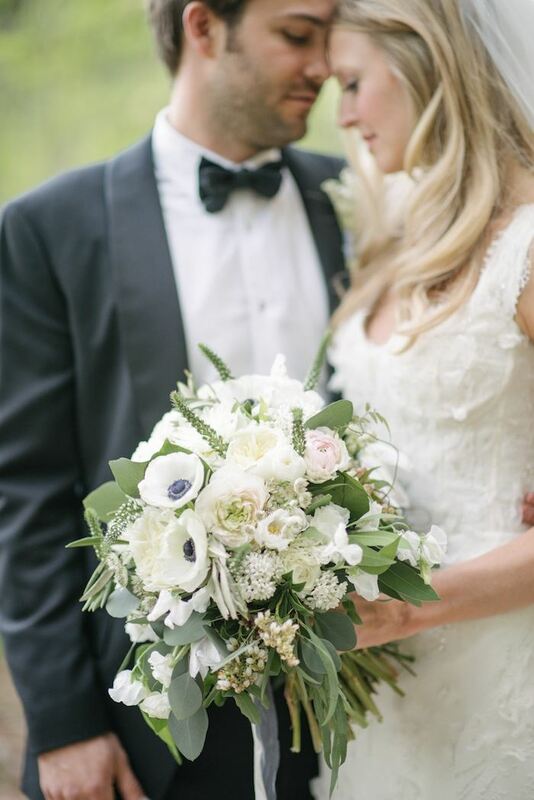 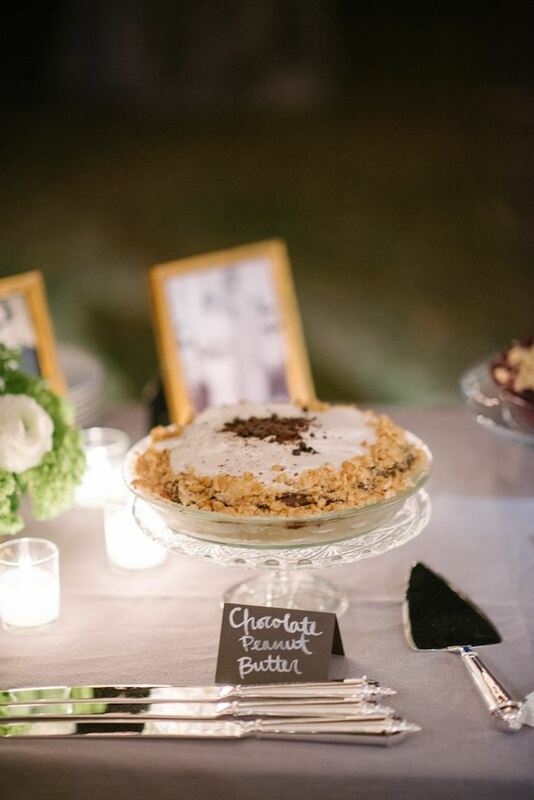 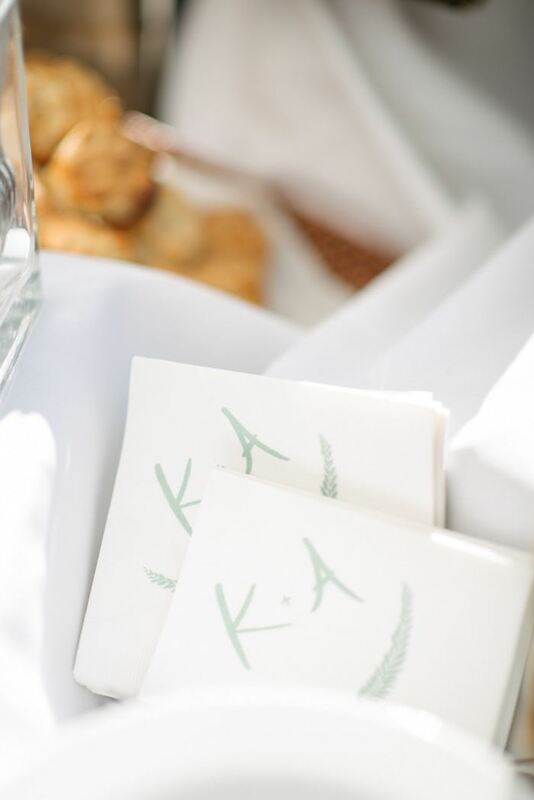 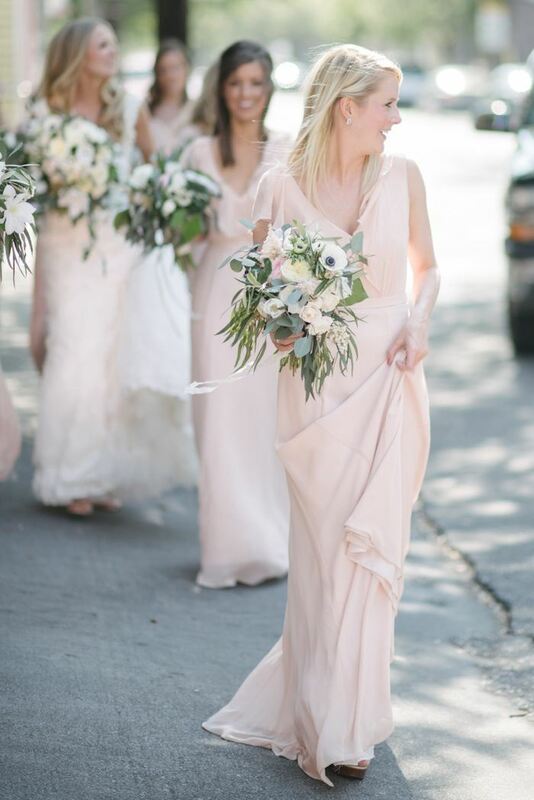 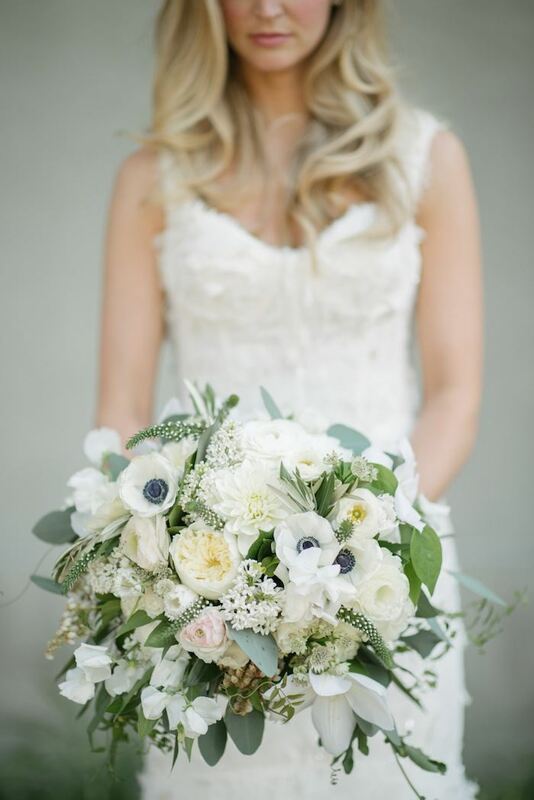 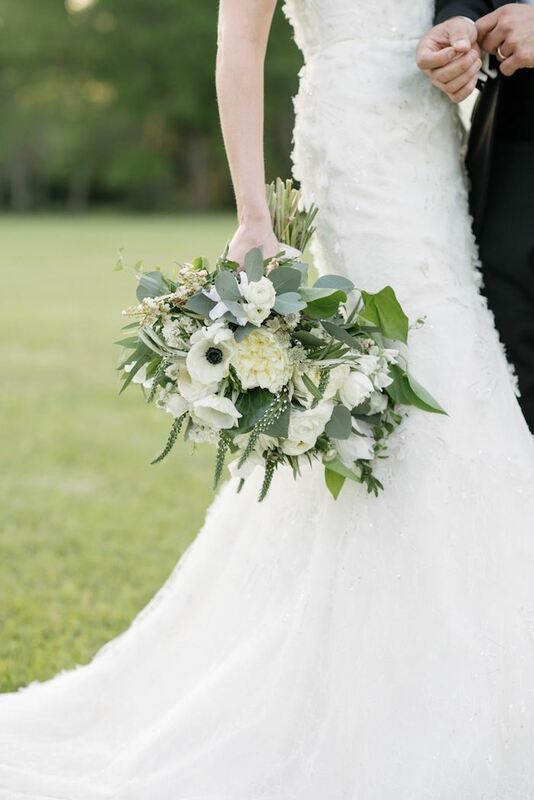 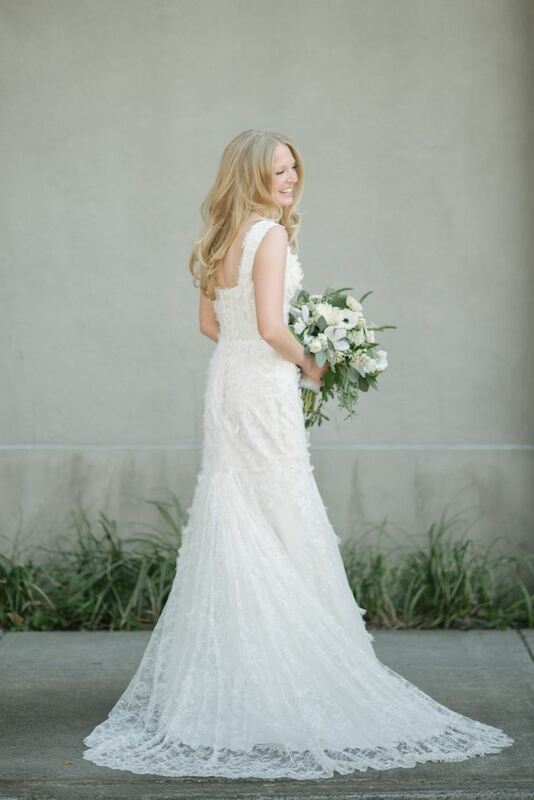 Katherine Weaver was not only a bride taking charge at one charming Charleston wedding venue, she was also the designer–and a darn good one at that! 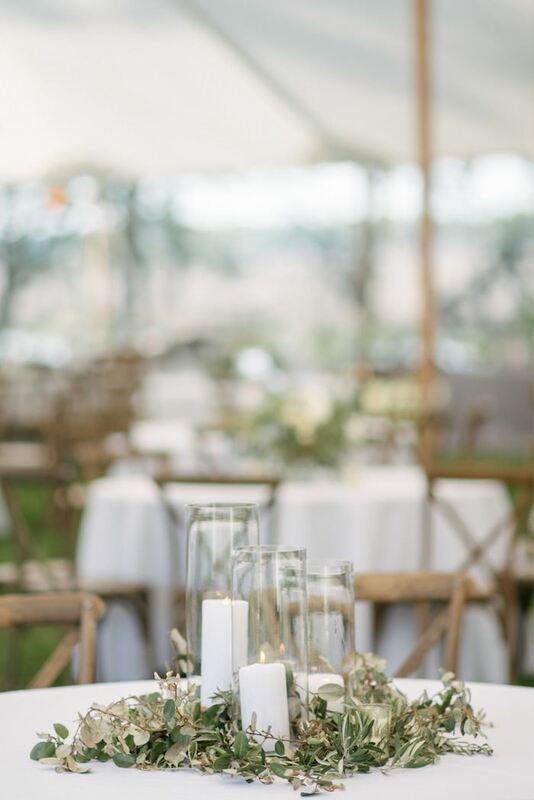 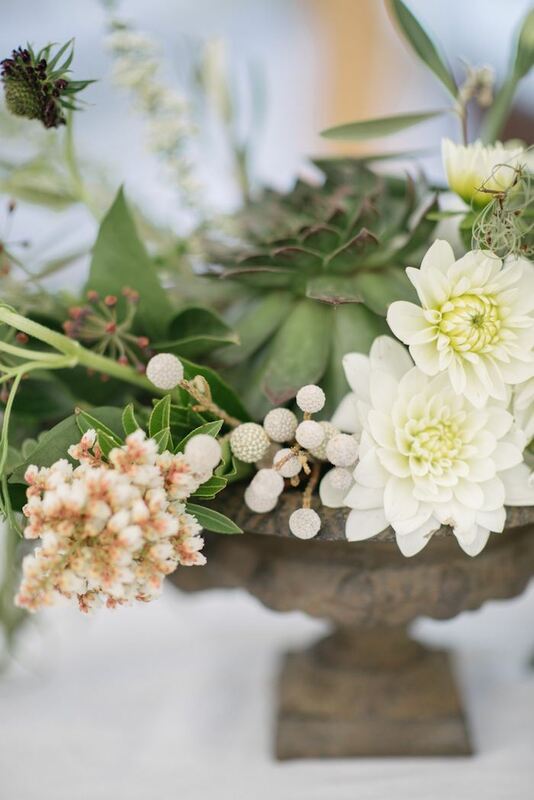 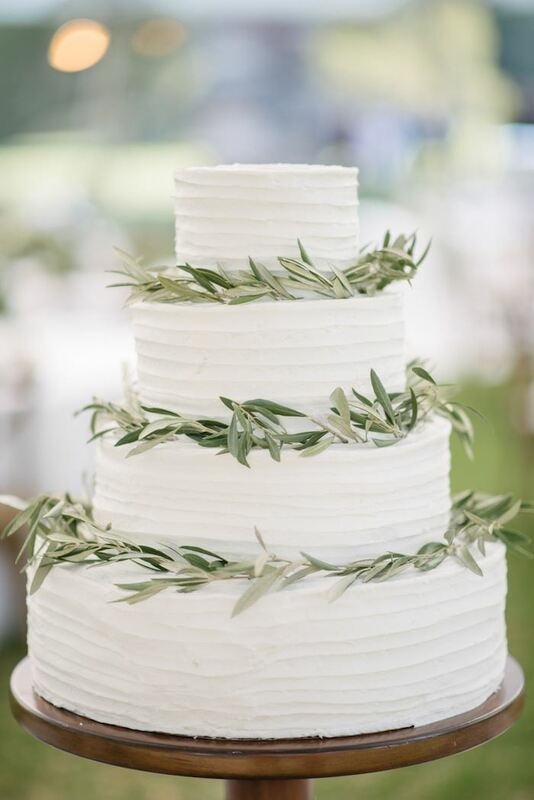 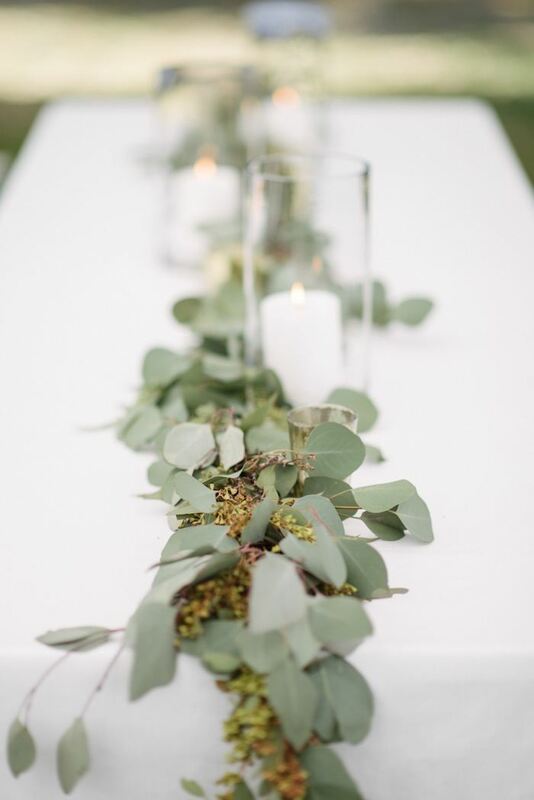 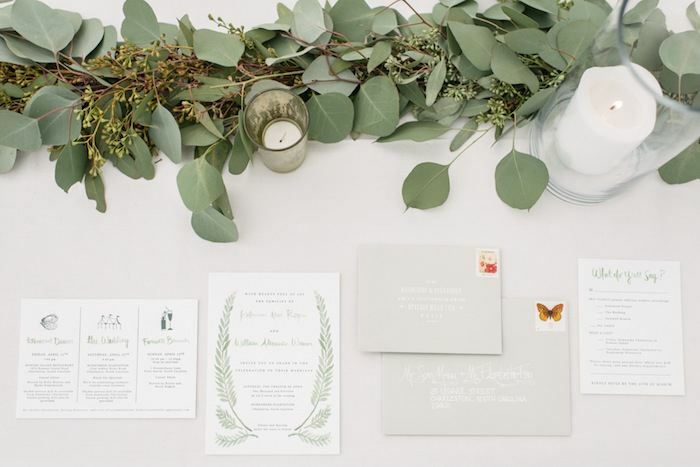 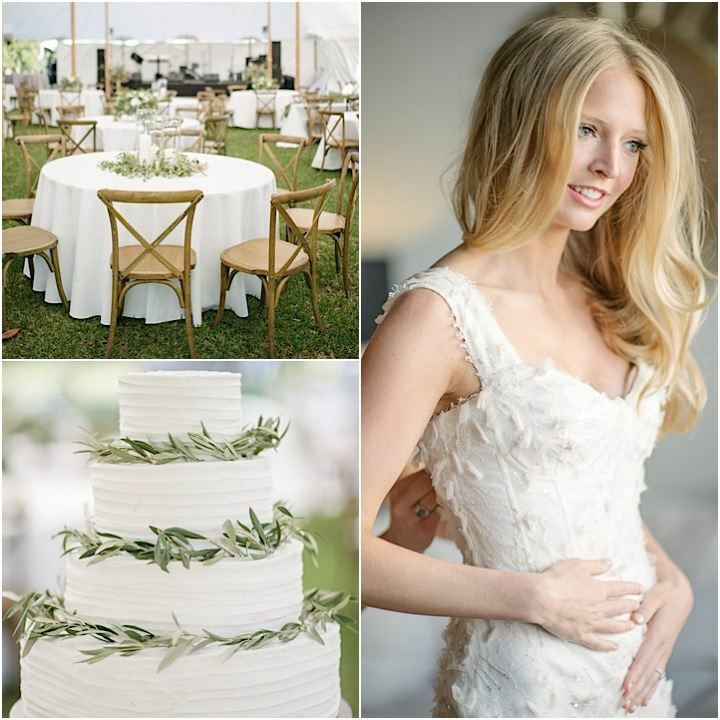 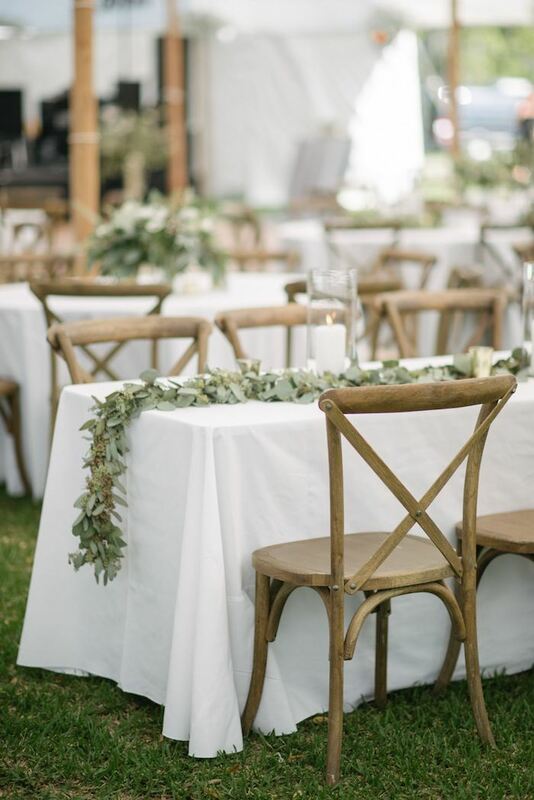 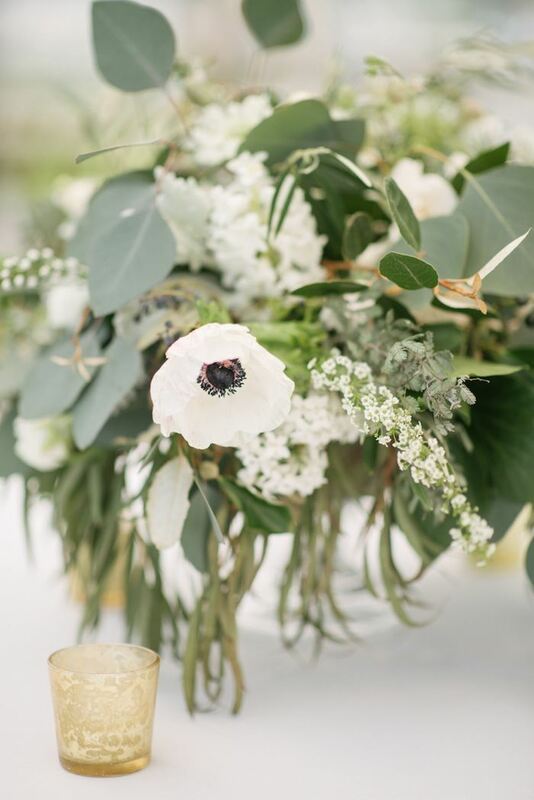 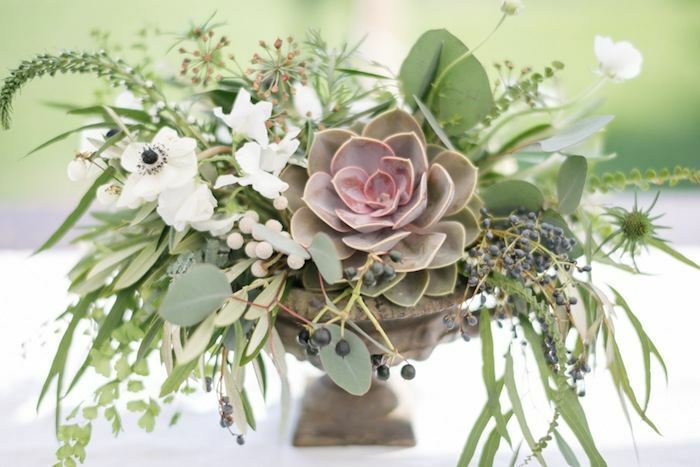 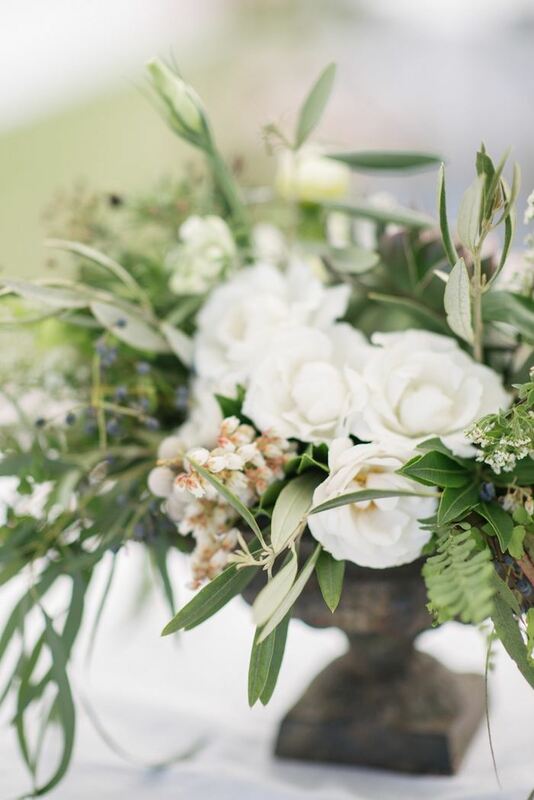 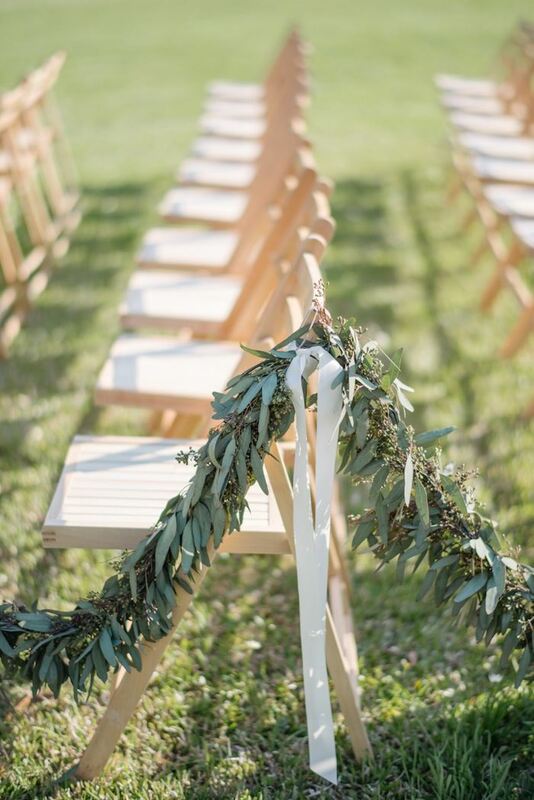 April couldn’t have been a better month for a lovely outdoor celebration featuring earthy hints of green garland everywhere and a sophisticated rustic touch. 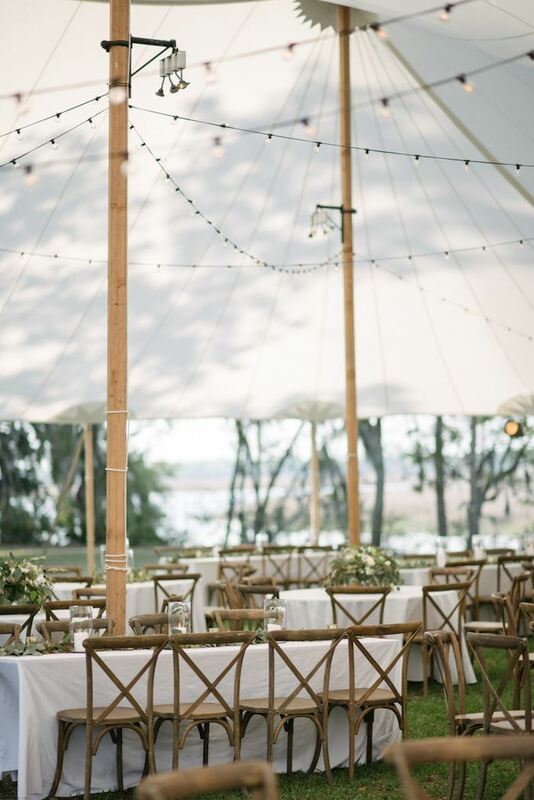 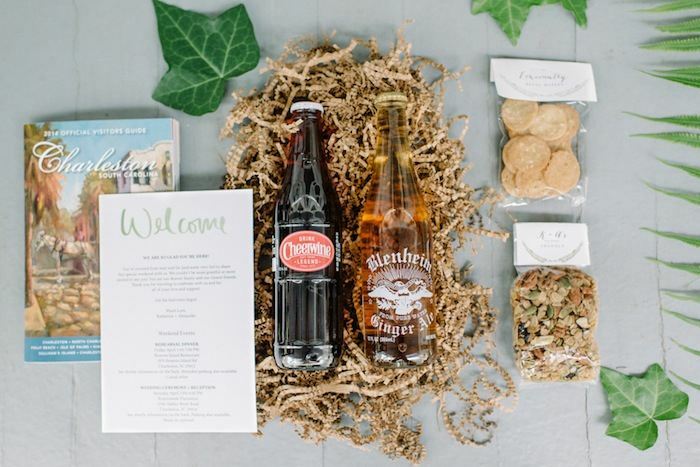 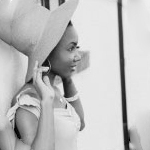 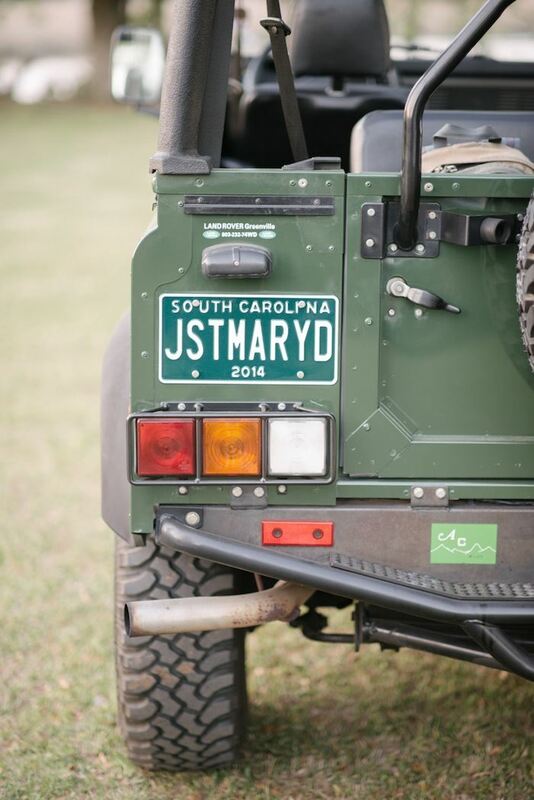 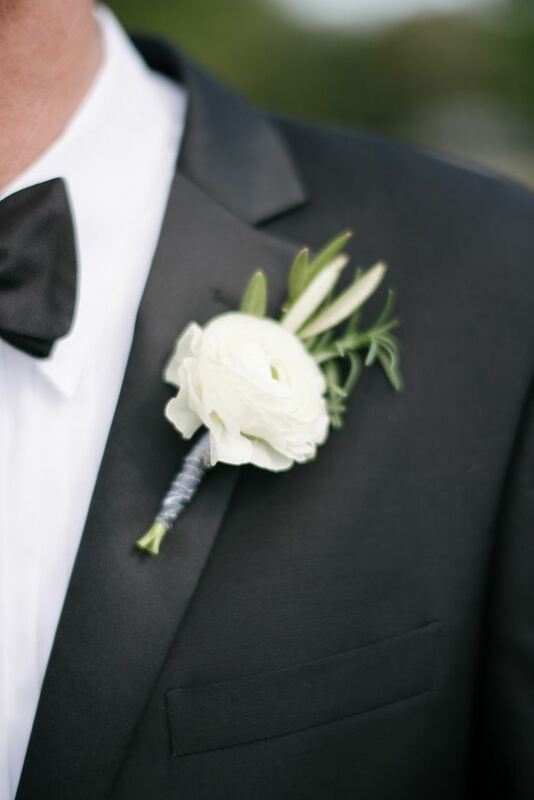 With RLE Charleston behind the planning/coordination and our favorite Charleston wedding photographers Sean Money & Elizabeth Fay behind the camera, this wedding is surely one for the books. 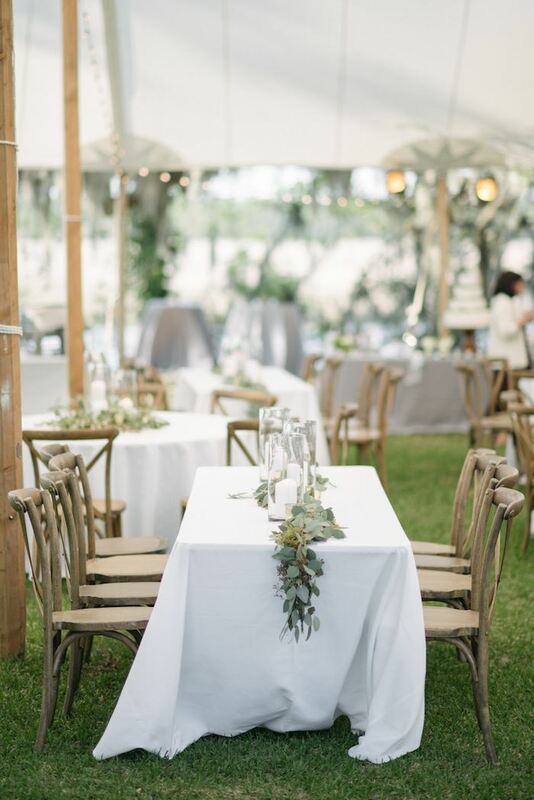 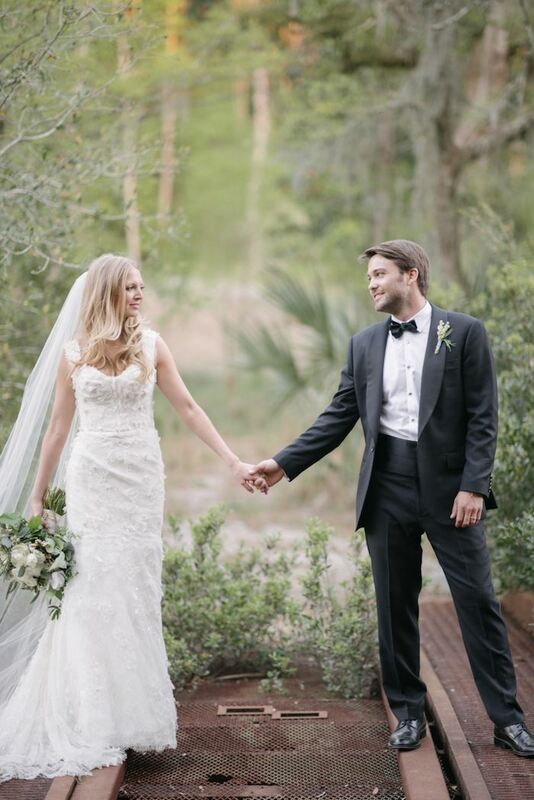 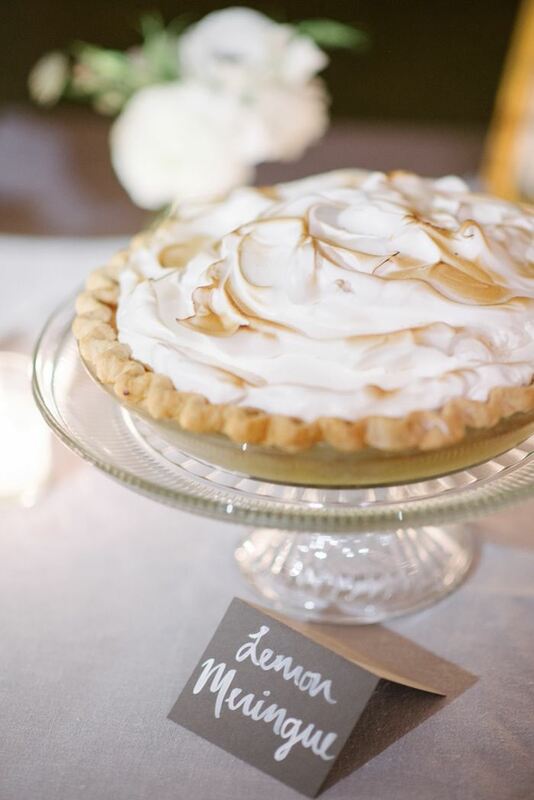 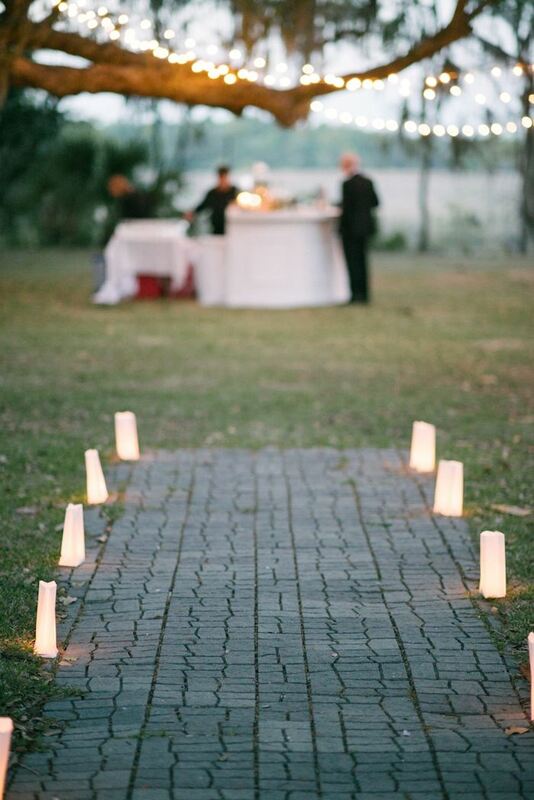 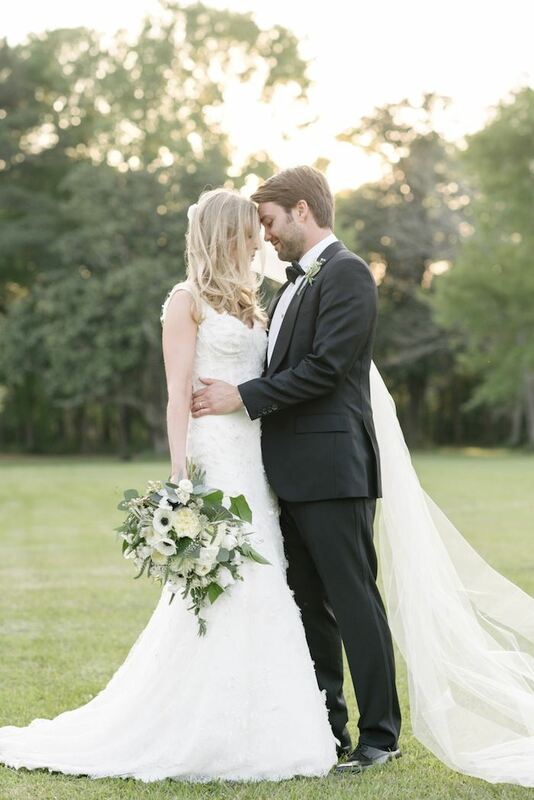 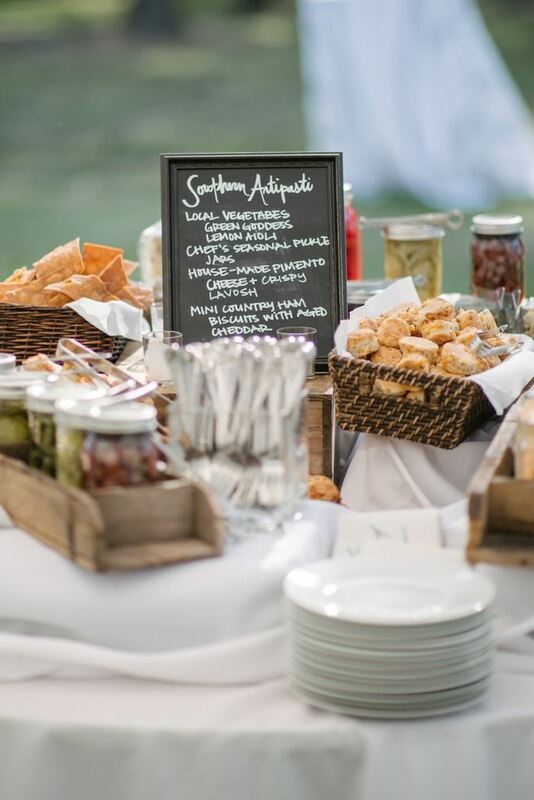 See more wedding inspiration below to find out how the Runnymede Plantation makes the cut as one lovely Charleston wedding venue. 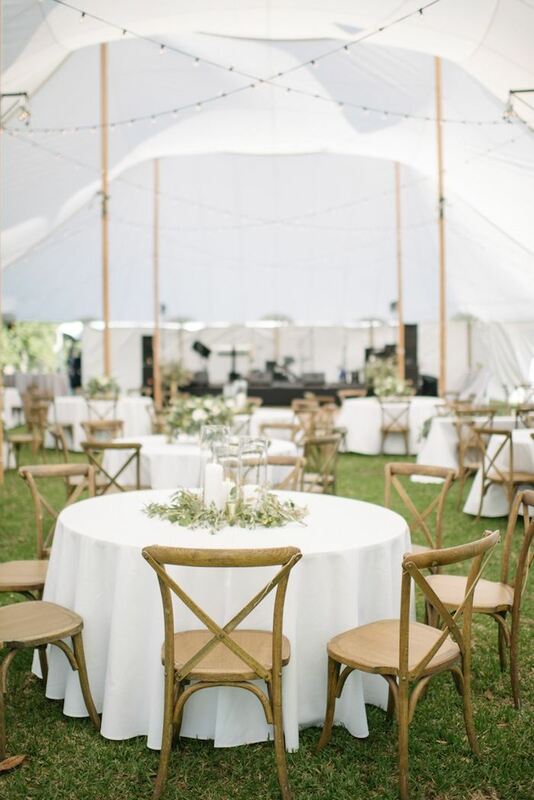 April couldn’t have been a better month for a lovely outdoor celebration featuring earthy hints of green garland everywhere and a sophisticated rustic touch.